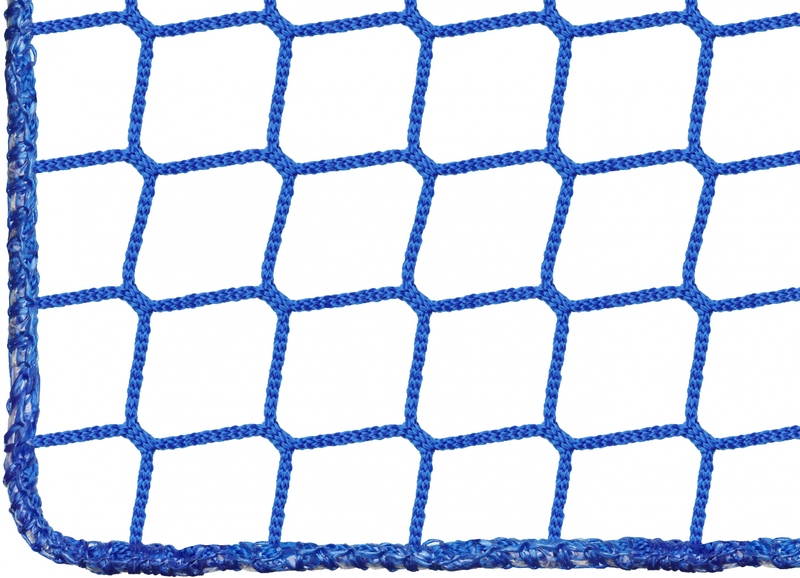 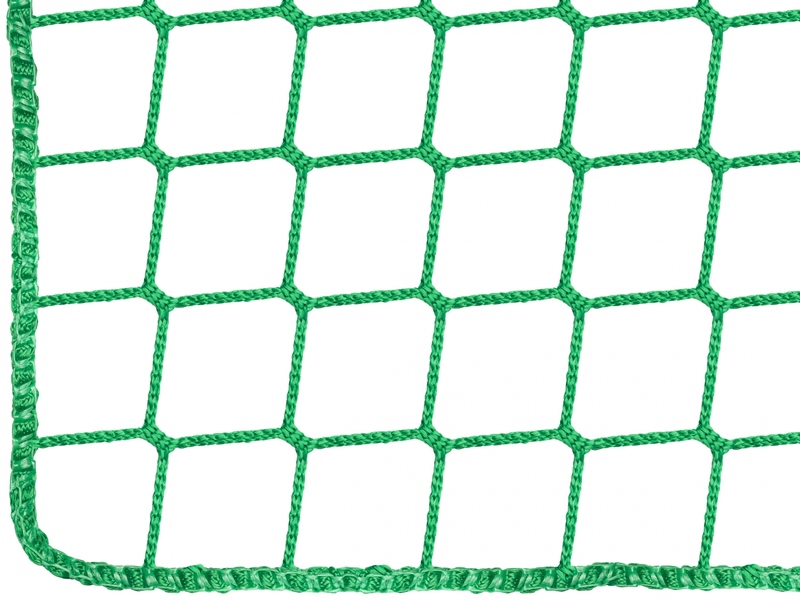 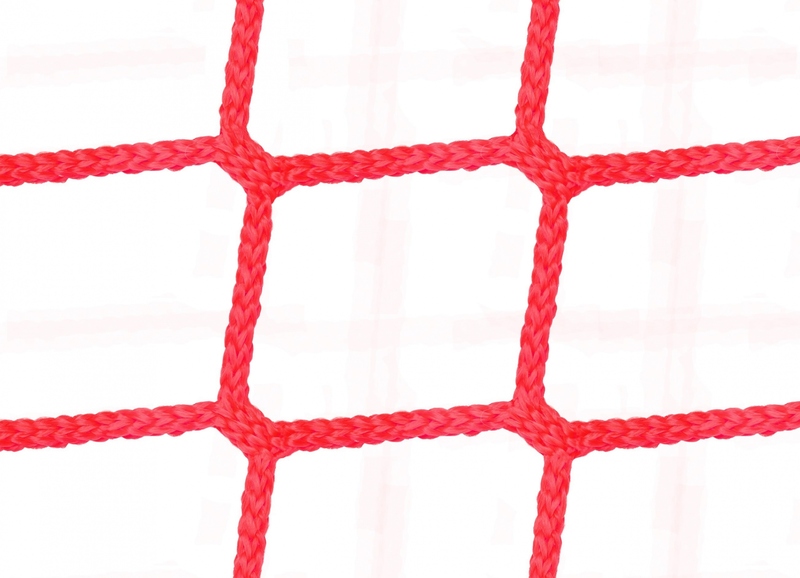 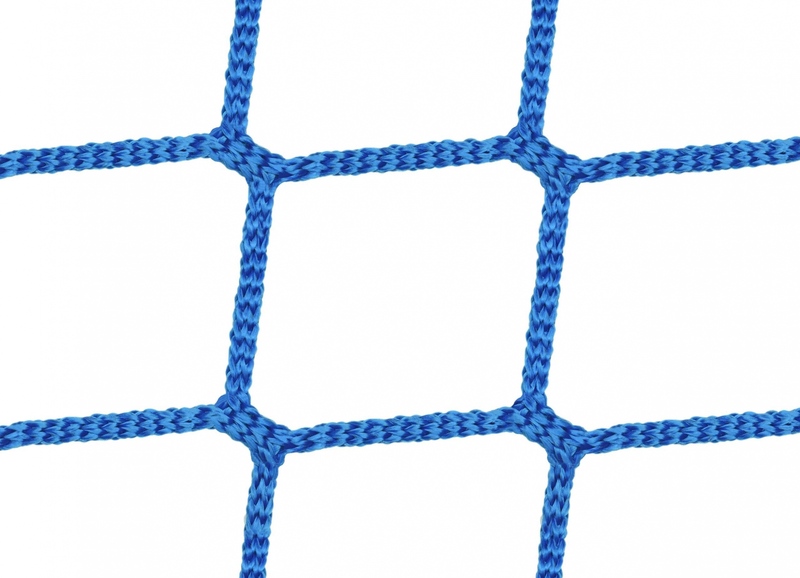 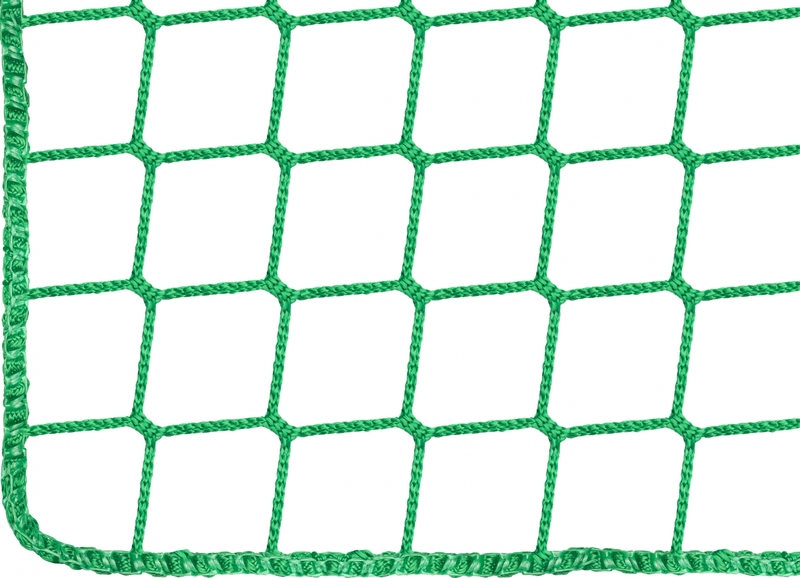 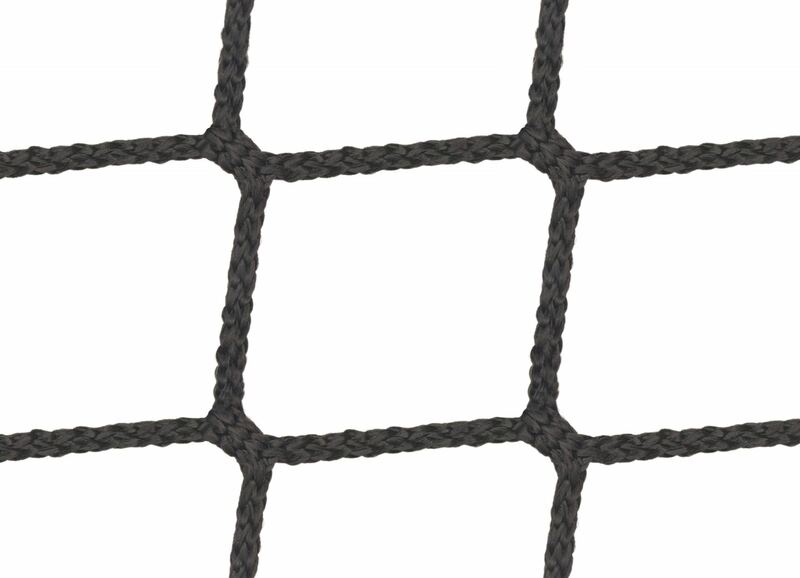 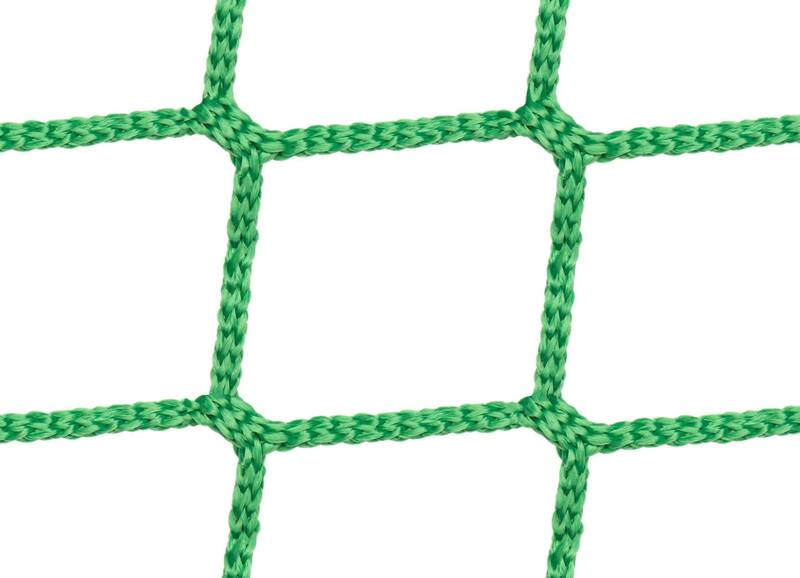 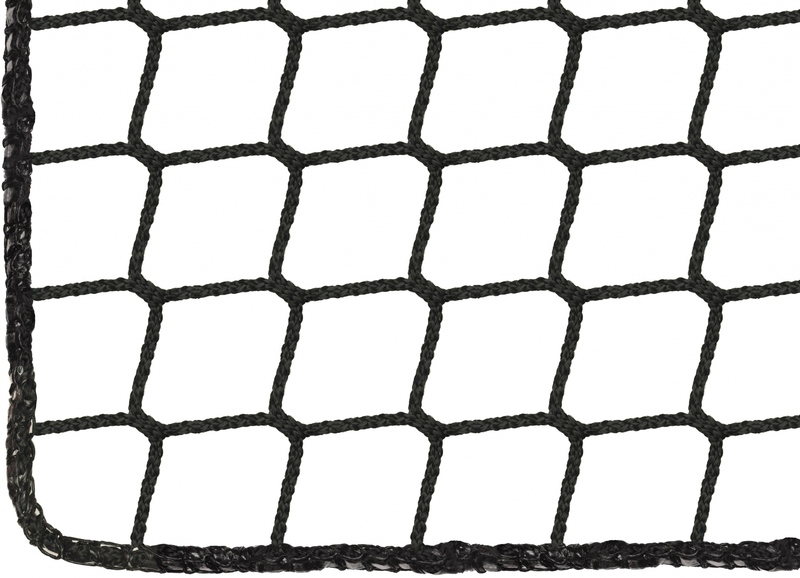 Configure your own individual made-to-measure guardrail safety net. 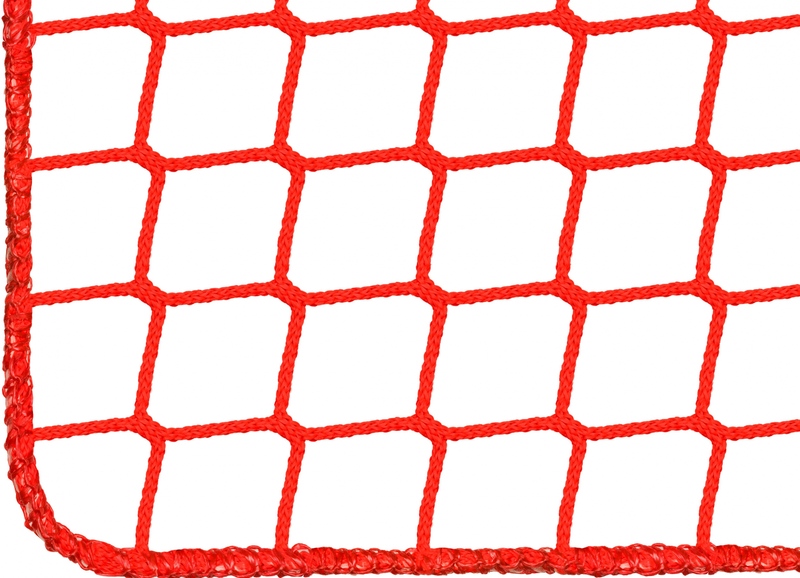 Choose one of the above colors and enter the desired length and width into the appropriate fields. 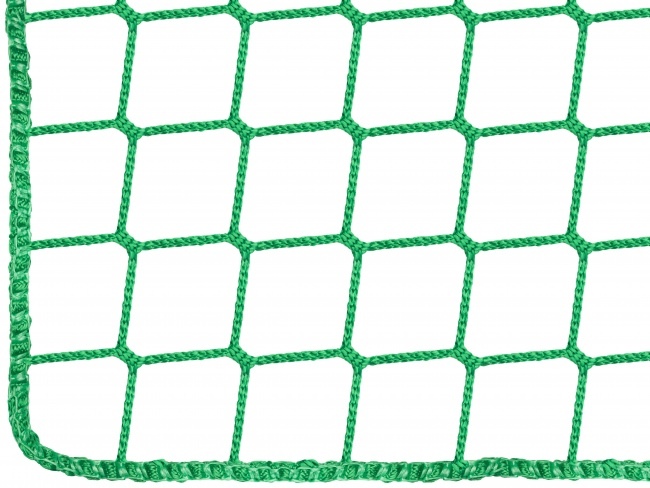 The surface area, weight and price of the net will then be automatically calculated and shown.